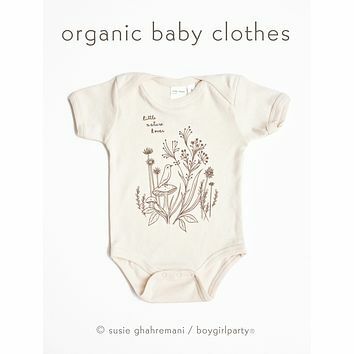 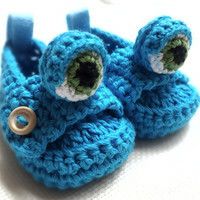 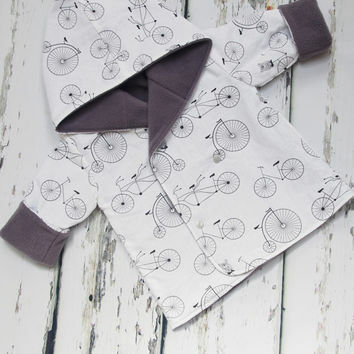 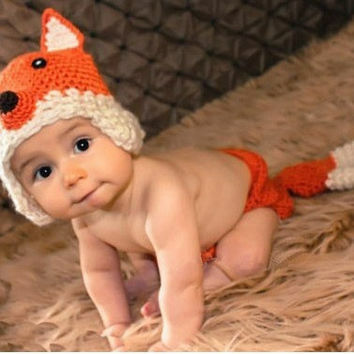 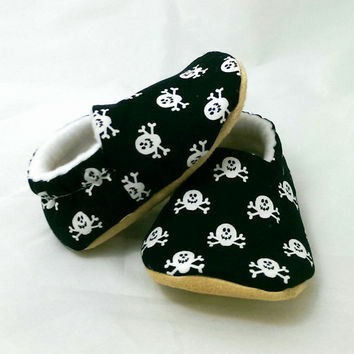 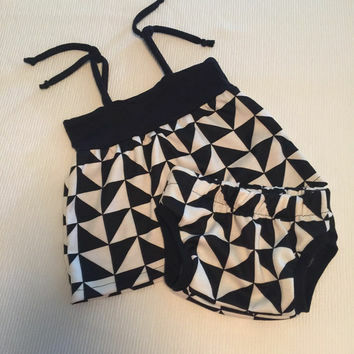 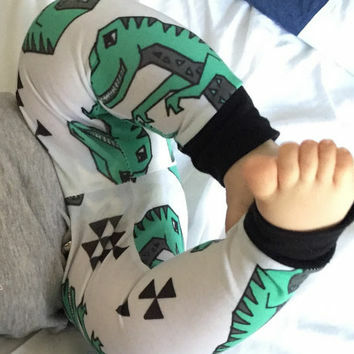 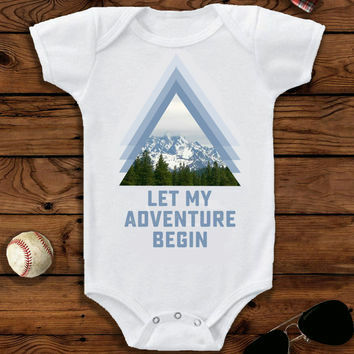 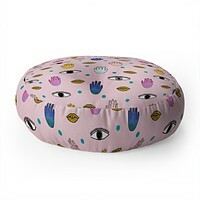 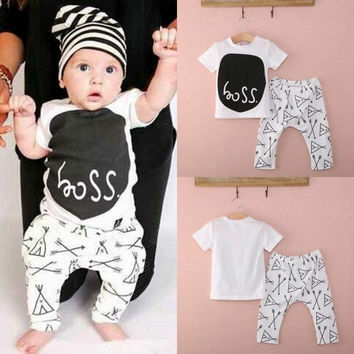 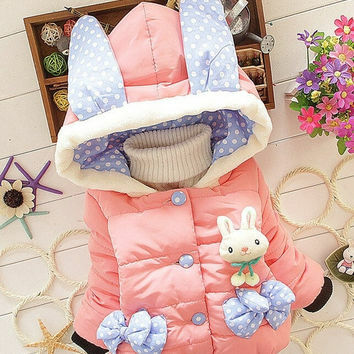 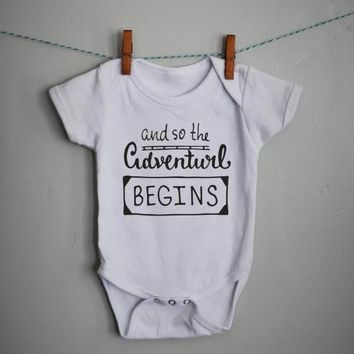 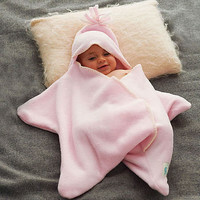 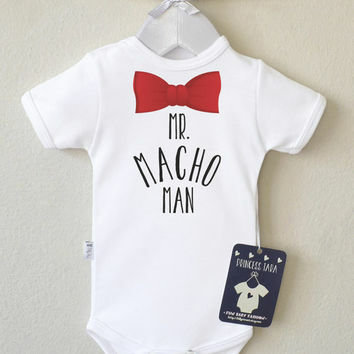 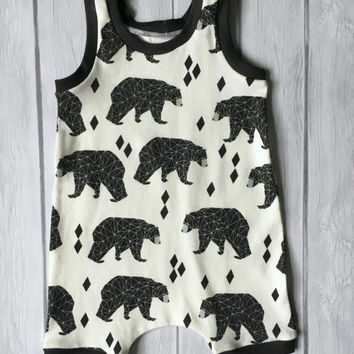 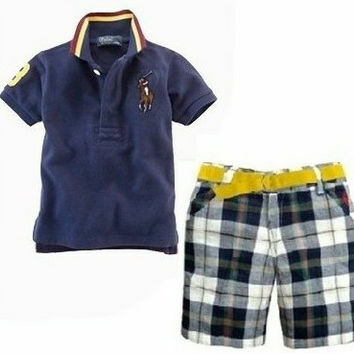 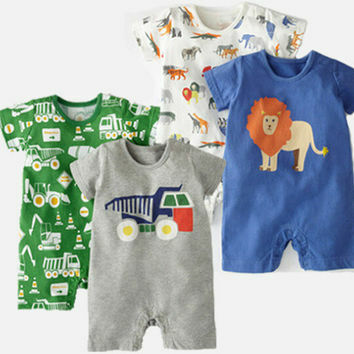 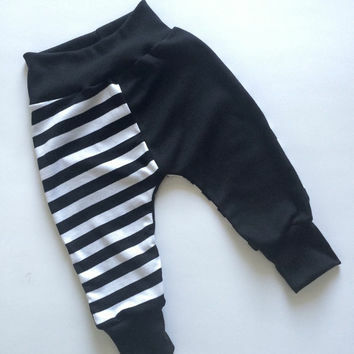 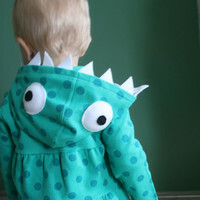 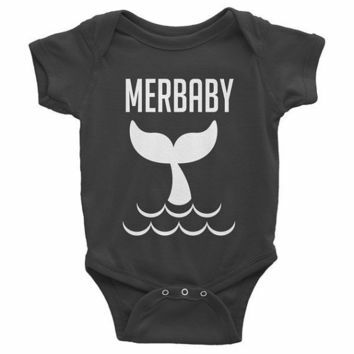 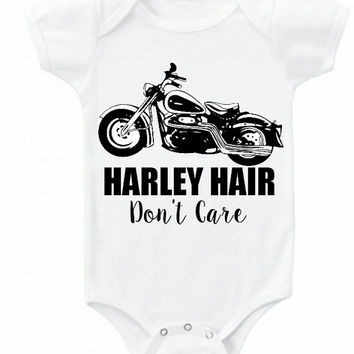 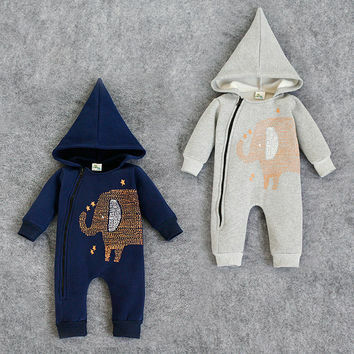 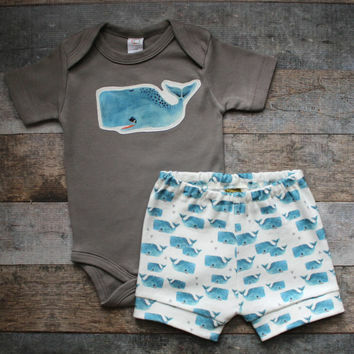 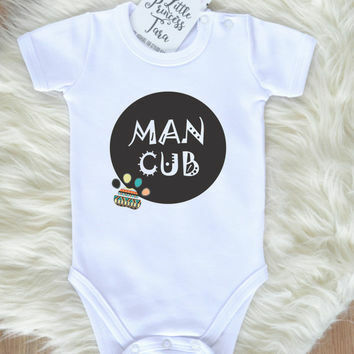 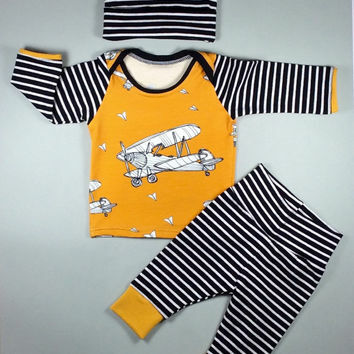 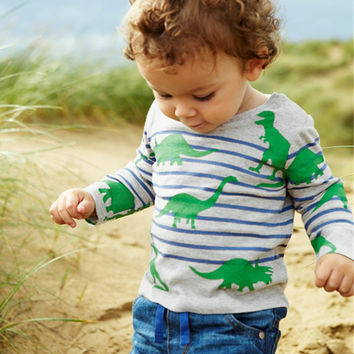 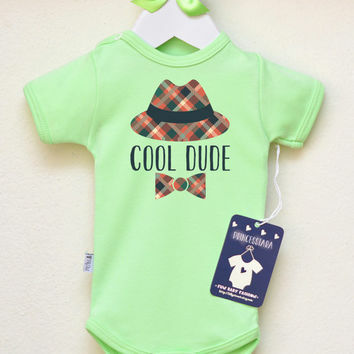 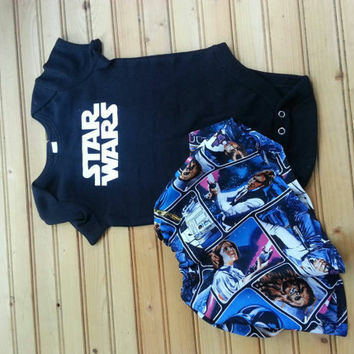 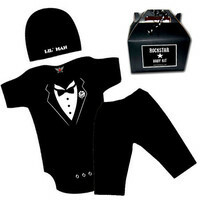 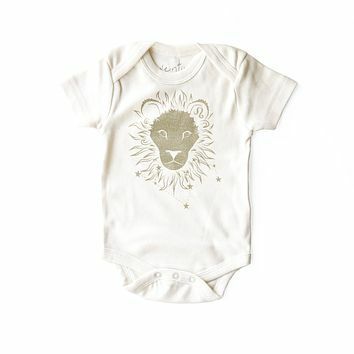 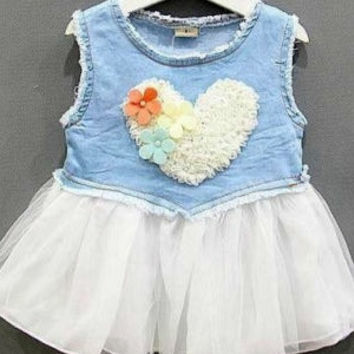 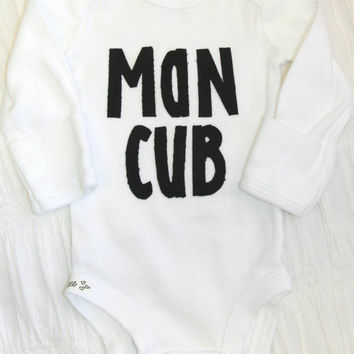 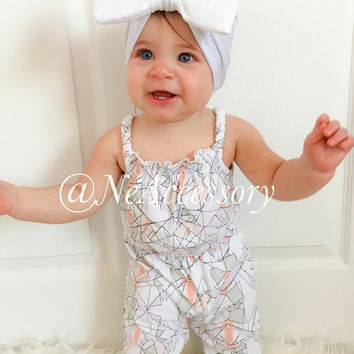 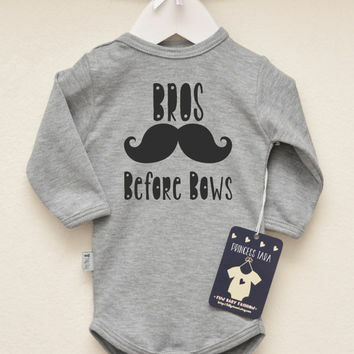 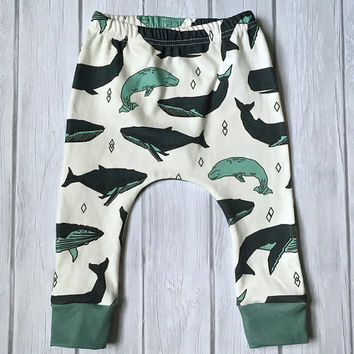 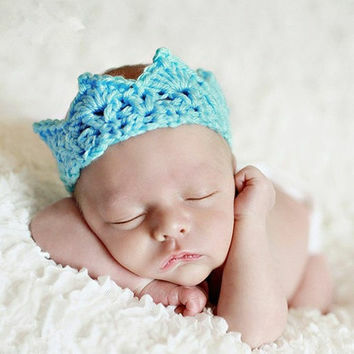 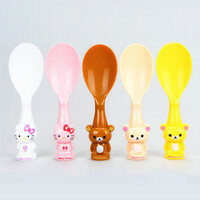 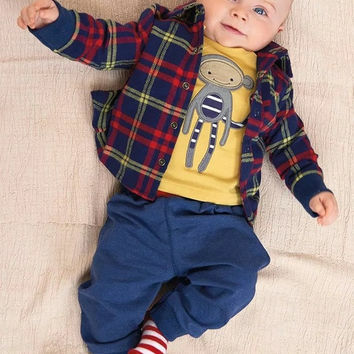 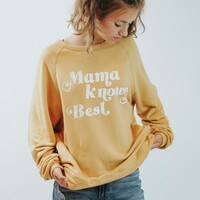 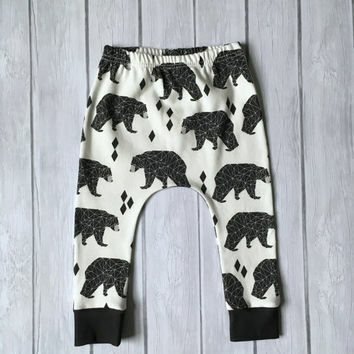 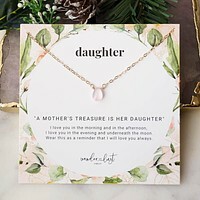 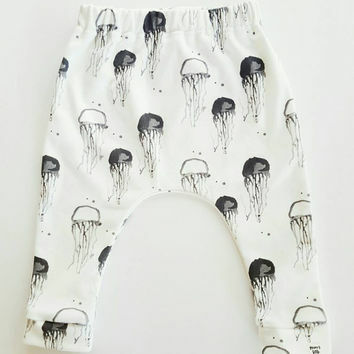 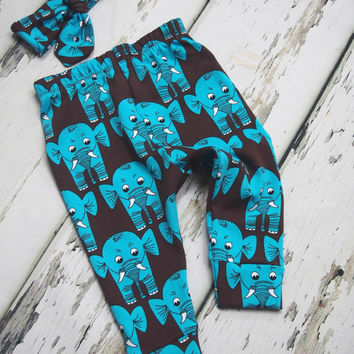 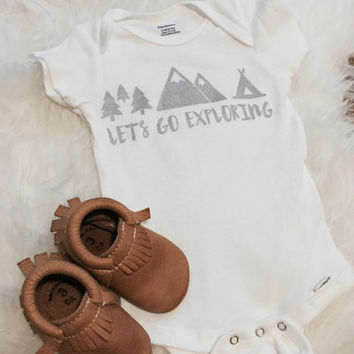 Lets Go Exploring Baby/Infant/Toddler Apparel. 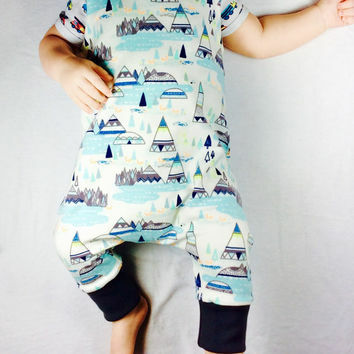 Onesuit or Tee Shirt Available. 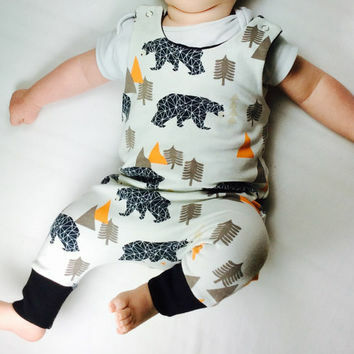 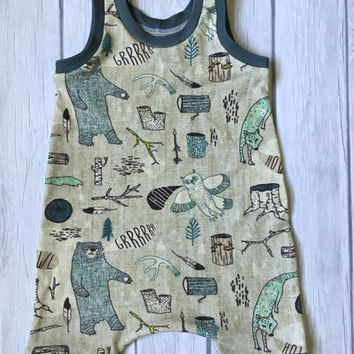 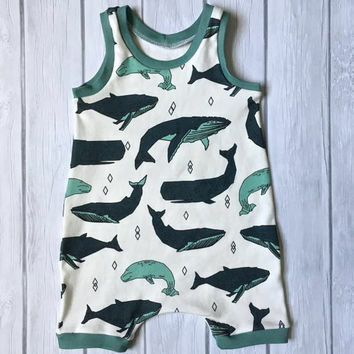 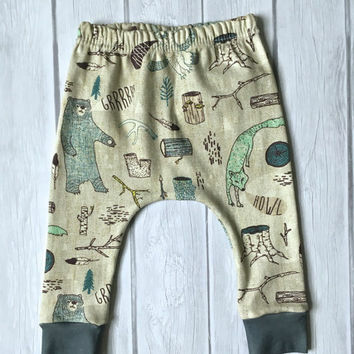 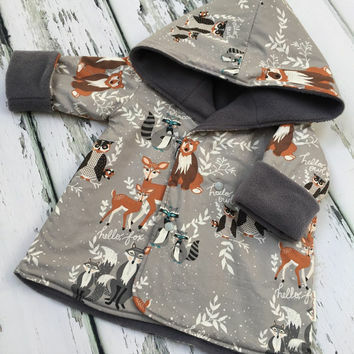 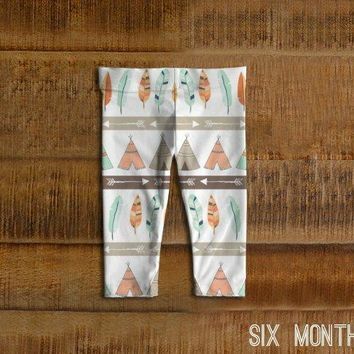 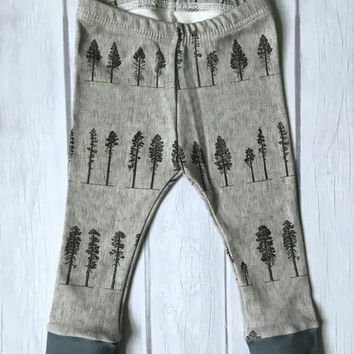 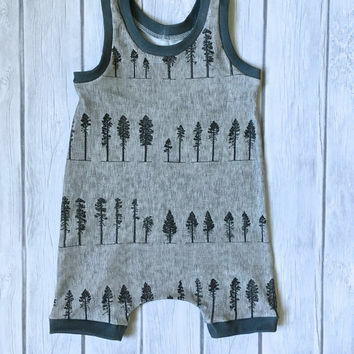 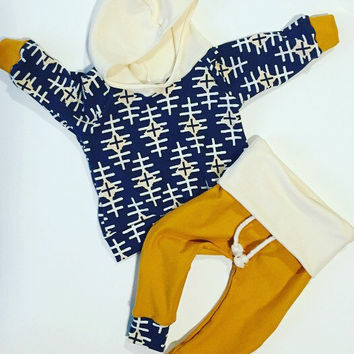 Organic baby clothes, baby boy harem romper, overall, winter baby clothes, indian teepee baby sweatsuit.